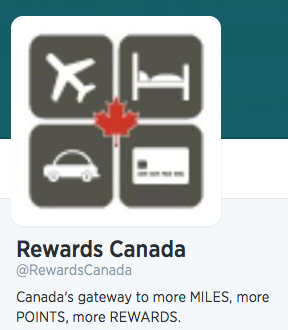 Rewards Canada: Join Rewards Canada & American Express Canada for the #RackUpRewards Twitter chat tomorrow! Join Rewards Canada & American Express Canada for the #RackUpRewards Twitter chat tomorrow! 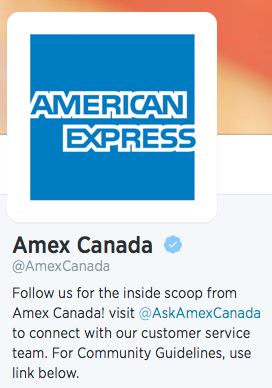 I am pleased to announce that I will be co-hosting (well actually taking over Amex Canada's Twitter handle) for a chat on Racking Up Rewards tomorrow! The chat will take place at 2pm EST on Tuesday June 17, 2014. Be sure to follow @AmexCanada and @RewardsCanada before hand along with the hashtag #RackUpRewards to keep on top the chat, questions and responses from everyone participating. We'll be talking tips and tricks on how to Rack Up Rewards, hence the corresponding hashtag. We look forward to having you join us for the chat! Any idea when Amex transfer promo to BA for additional 50 percent will take place? Amex told me there are no transfer bonuses in the works. What this means is anyone's best guess. I don't think we'll see one in the short term 1-3 months but who knows I could be wrong! anybody know if they are going to offer the SPG free for the first year in Canada?